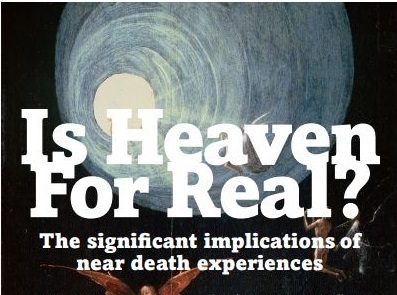 Home » Events » Events » Marianne Rankin – Experiences of Angels: Intimations of Ultimate Reality? Angels have always fascinated people and they are prominent in the Abrahamic tradition. But do they even exist? Marianne will look at experiences of angels in various religious traditions and consider accounts from ordinary people, particularly in End of Life and Near-Death Experiences. MARIANNE RANKIN is Director of Communications for the Alister Hardy Trust which supports the work of the Religious Experience Research Centres at the University of Wales Trinity Saint David in Lampeter and the University of Glyndŵr in Wrexham. She is the author of An Introduction to Religious and Spiritual Experience (Bloomsbury 2008). She has also updated Shirley du Boulay’s biography Cicely Saunders, The Founder of the Modern Hospice Movement; written a history of St Richard’s Hospice in Worcester and illustrated Hal French’s acclaimed Zen and the Art of Anything. What are we? Where did we come from? and Why do we exist? are questions that have fascinated humans for at least 25,000 years.